1450 SF Commercial office for lease. ADA Compliant with off street parking in the rear of the building. 1st floor (1450SF) as a rental unit and 2nd floor is also available as a second unit (1450SF). 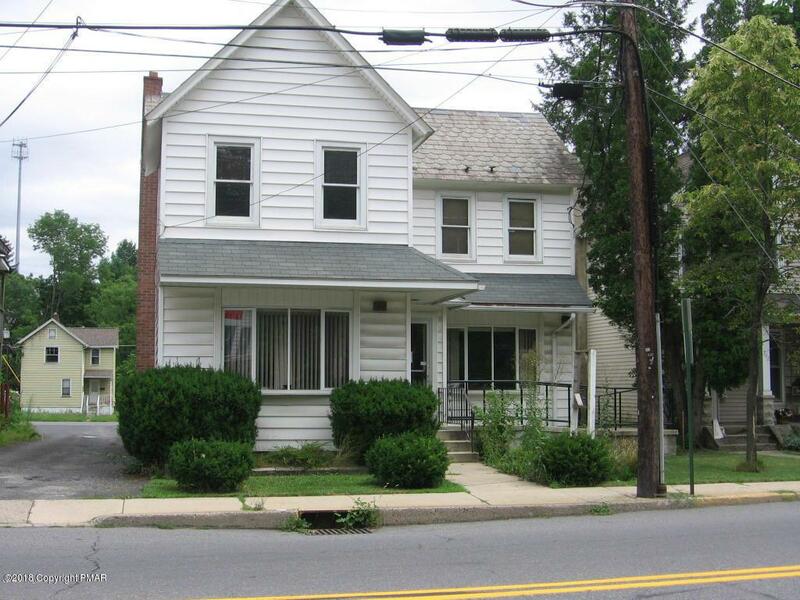 Located in the heart of East Stroudsburg with good signage and traffic flow. Building is also available for sale.